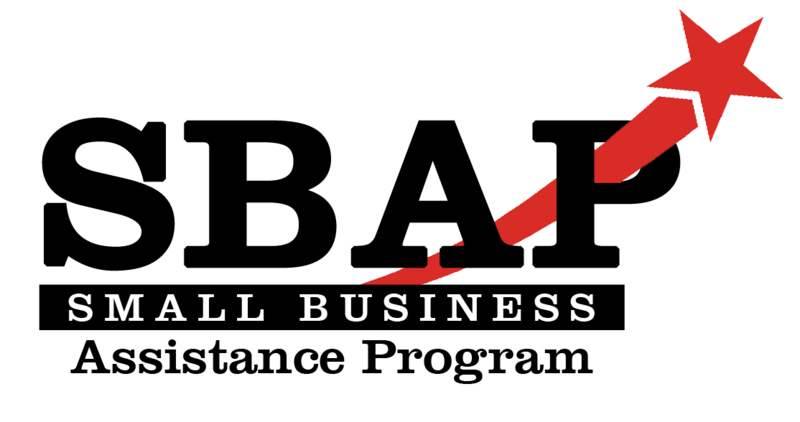 In partnership with the City of Vancouver through a Community Development Block Grant, the Chamber provides eligible mid to low income business owners no-cost business counseling and technical assistance. Our skilled business consultants provide confidential, one-on-one management assistance in a myriad of areas, at no cost to the client. Business Counselor:Proof of income documentation, such as a tax return, is required for program participation. All information is kept secure and confidential. Contact us for questions regarding eligibility.